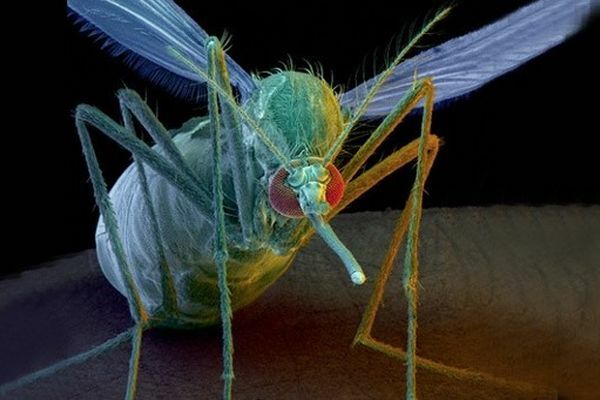 The Pentagon can develop a biological weapon under the guise of a scientific project Insect Allies ("the Insect allies"); "Cherries" will be able to determine the location of the UAV operator; in Russia developing a gun "Sketch"; averagea "anti-tank" will be put into service next year; the newest ship "Ladoga" was accepted in the Navy of the Russian Federation; the Radiotechnical troops of the Western military district has been enriched with new and upgraded radars; naval aviation of the Baltic fleet were armed with the modernized Ka-27M; began testing electromagnetic weapons on the ranges; Russia and India signed a contract for the supply of systems s-400. About these and other developments in the media monitoring for the week 01. 10. 07. 10. 2018. 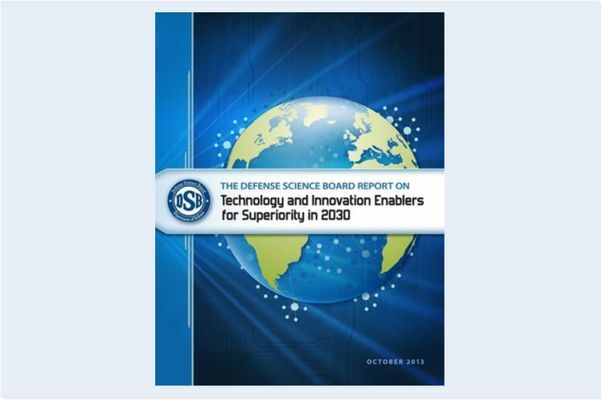 In March 2012, Deputy defense Minister for material and technical support has instructed the Scientific Council of the Ministry of defense to develop a package of recommendations on technology investments with the goal of preserving US military superiority in 2030. 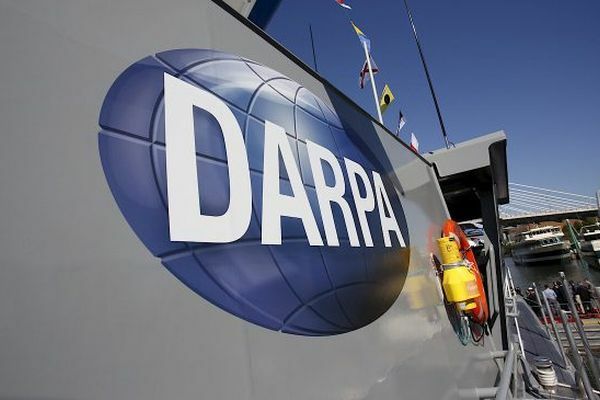 According to the Guardian, the Office of advanced research projects USA (DARPA) began developing weapons through genetic engineering. To work on the project, the Department has allocated 100 million U.S. dollars. New weapons will be to edit the genome of living organisms so that they will not be able to reproduce. 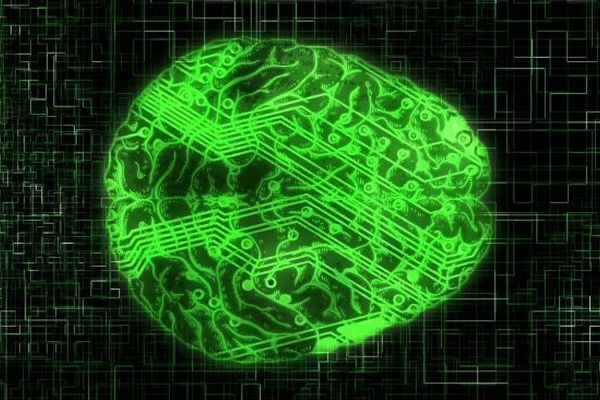 The U.S. Department of defense continues its work on brain-computer interfaces and, through its Office of advanced research projects (DARPA) has signed contracts with five research groups and one private company. 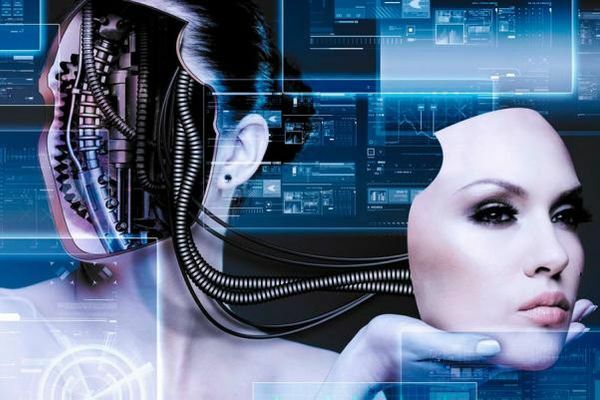 DARPA: "We are on the verge of merging of people and machines"
The time of cyborgs may not have occurred, but the prosthetic-driven impulses of the brain, and exoskeletons that increase the ability of the soldiers is already a reality. Edition Computerworld has an interview with Justin Sanchez, Director of DARPA biotechnology, a developer of defense technologies for the U.S. army. I. D. Klabukov, I. 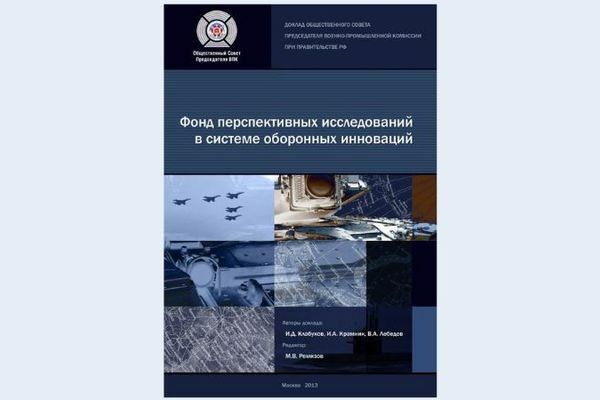 A. Kramnik, and V. A. Lebedev "the Foundation for advanced studies in system of defensive innovation"
Report submitted to the third meeting of the Public Council of Chairman of the Military-industrial Commission under the Government of the Russian Federation Rogozin D. O. The United States sent to Georgia Abrams tanks and Bradley infantry fighting vehicles; in Russia there will be three divisions to counter NATO; Bulgaria creates the infrastructure for refueling aircraft, NATO; the Russian Navy will receive six project 22350 frigates by 2025; Helicopters of Russia" has put the defense Ministry another batch of Mi-8MTV-5-1; call in the troops received new satellite stations "Downpour", the first in the world aviatechnology anti-aircraft missile system create for Russian airborne troops; upgraded hunters "aircraft carriers" will receive hypersonic missiles; in the Crimea will begin construction of small-size missile ship of a new type; Russian defense Ministry has signed a contract for the construction has no analogues patrol vessels ice-class; the Pentagon has started testing unmanned ship "Sea hunter"; at Kapustin Yar during the year it is planned to test 160 samples of armament; C-300 received from Russia, went on duty in the Vitebsk region; Armenia is working to accelerate deliveries of Russian weapons.About these and other developments in the monitoring of the media during the week from 02.05 to 08. 05. 2016. 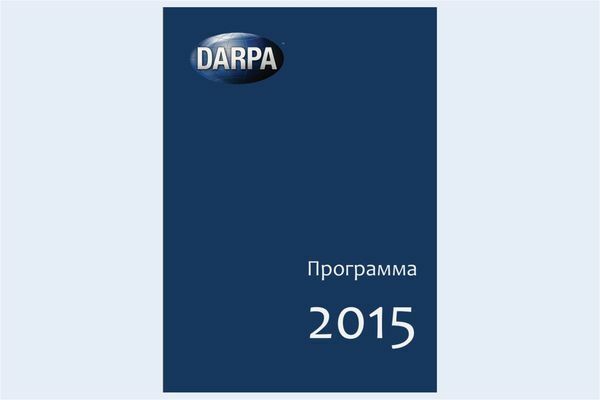 Analysis and evaluation of published R & d plan provides an interesting experience of identifying large-scale trends of development of science and technologies the U.S. military. 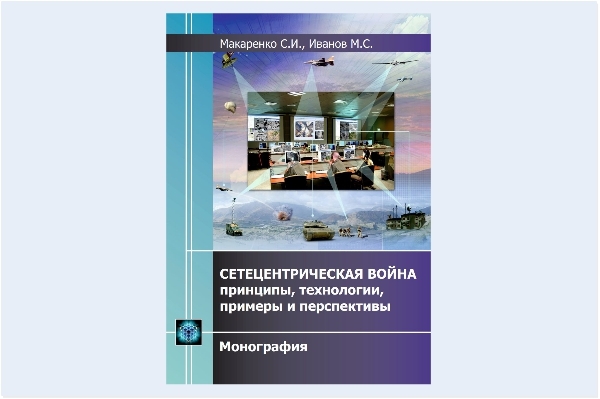 It can be noted that engineering and biology and medicine occupy increasingly strong position among the various means of electronic warfare and airships. 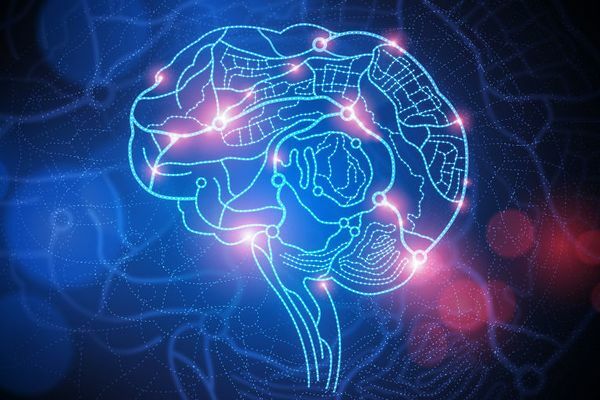 Modern neural technologies help to erase painful memories and to read human thoughts. 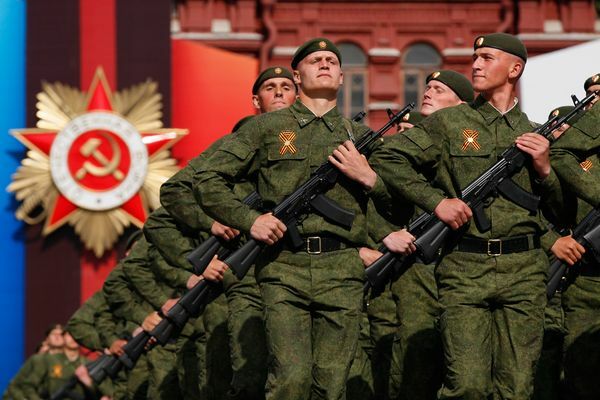 They can also become a new battlefield of the twenty-first century.